After graduating from Weber State University with a B.M., Whitney continued her studies at Texas Christian University to finish her M. M. At both schools she studied under amazing professors including Dr. Yu-Jane Yang, Professor Tomas Ungar and Dr. Ann Gipson. Previous teaching experience includes private and group classes at several universities and music schools, as well as a private piano studio of her own. Teaching continues to be her passion as she tries to inspire every student to love music.  Whitney has performed in masterclasses, solo piano recitals, and chamber concerts in Japan, Europe and across the United States. She was honored with the Utah Music Teachers Association Student Teacher of the Year Award in 2009. Over the years, she has won many awards for composition from the Utah Composer’s Guild and often performed at their annual winners concert. Whitney is a member of Music Teacher’s National Association (MTNA), serving in various student chapters while in college. 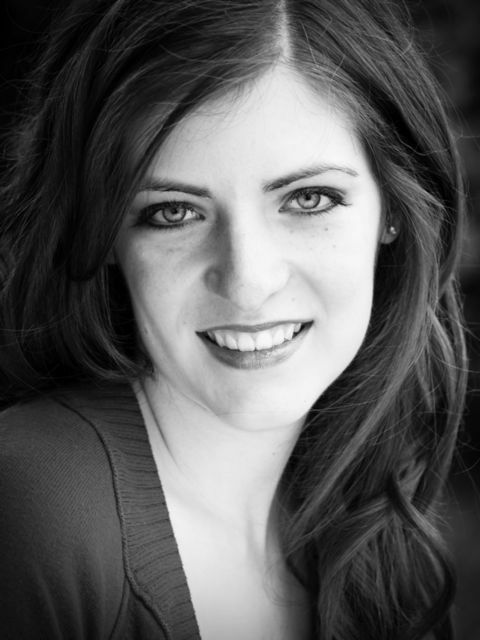 She currently serves as Vice President for the Arlington Music Teachers Association. She has presented at numerous conferences including Texas Music Teachers Association Conference, Texas Music Educators Association Conference, Utah Music Teachers Association Conference, and the Music Teachers National Association Conference. Whitney loves to spend time with her husband and 2 children. Nap time is devoted to composing or blogging at her piano teaching blog, 4dpianoteaching.com. Shared with a few colleagues, their blog aims to share piano teaching resources and ideas to inspire students during lessons & practice.